where the future of learning meets the future of work.  KCSIC is a nonprofit impact agency with a mission to create economic opportunity and social impact by advancing innovation in learning, workforce development, and human capital initiatives in an age of digital transformation. Our portfolio includes Hire KC - the signature youth employment program from Mayor Sly James, expanded into a regional work-based experience marketplace to scale opportunity with equity, and to help connect the region's youth to good and promising jobs that align to the region's workforce demand. These are the folks who do the work that make KCSIC an impact agency. They are passionate, tireless and dedicated to our city.